This Liverpool Home Football Shirt 2018 2019. 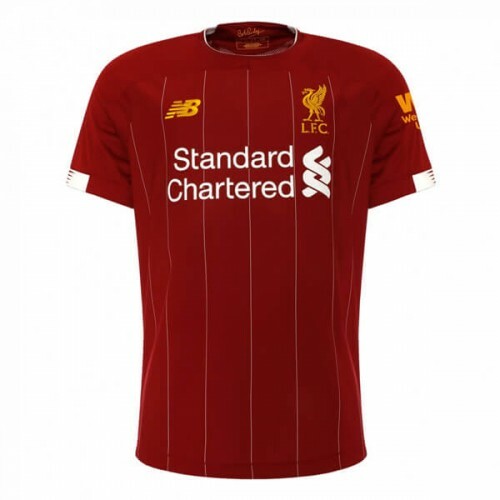 Predominantly dark red, just like this season’s Liverpool jersey, the 2018-2019 Liverpool home kit features white trim on the collar and shoulders. 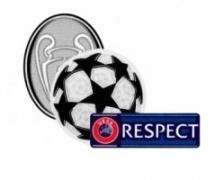 All logos on the front of the shirt are also white, including the traditional Liverbird logo. Inspired by the 1990s, a subtle graphic pattern graces the front of the Liverpool 18-19 kit. SoccerLord provides this Cheap Liverpool Home Football Shirt also known as the Cheap Liverpool Home Soccer Jersey with the option to customise your football kit with the name and number of your favourite player including James Milner, Bobby Firmino, Mane, Mo Salah, YNWA, Jurgen Klopp an iconic player such as Steven Gerrard, Kenny Dalglish or even your own name.